We hope this Super Tank Battle R can be one of the game always on you mobile phone. 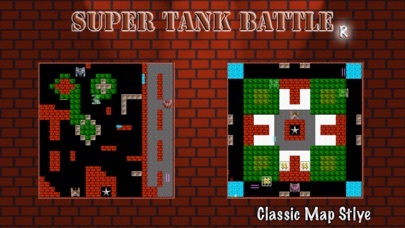 "Super Tank Battle R" can recall your childhood NES memory. 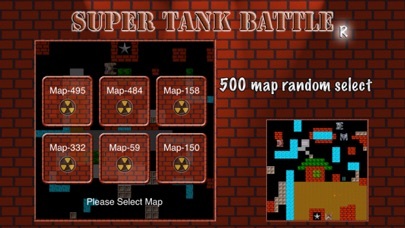 Looking for Super Tank Battle Map Editor? 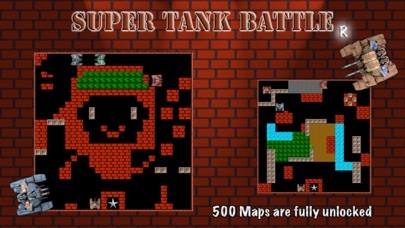 Tank Super Wars - NES 90's Classic, Install it NOW!